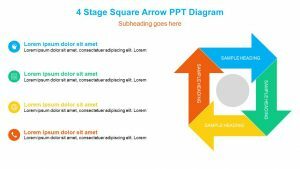 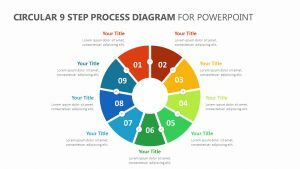 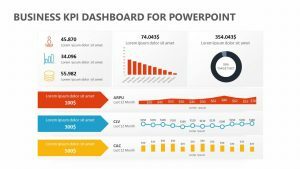 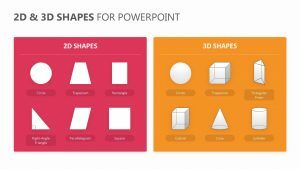 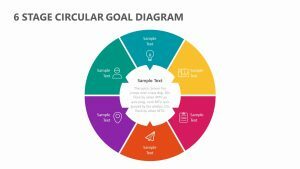 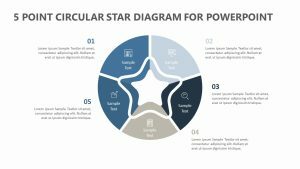 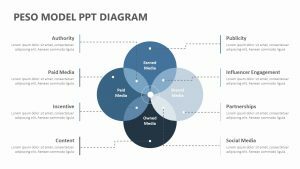 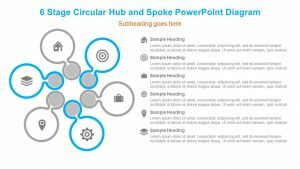 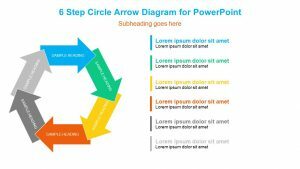 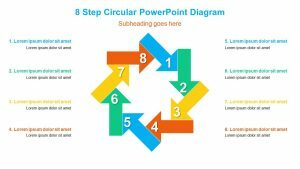 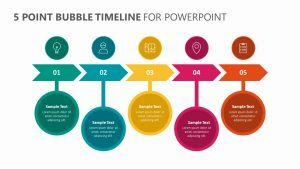 The 4 Circles With Descriptions is a versatile PowerPoint slide that will allow you to display any sort of metrics you need to display in a way that is colorful and easy for those looking at the presentation to digest. 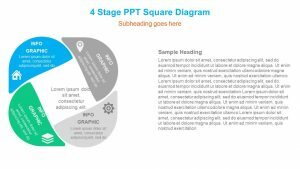 This 4 Circles With Descriptions features four different bubbles, each one a different size so you can emphasize their importance based on the size you choose to use. 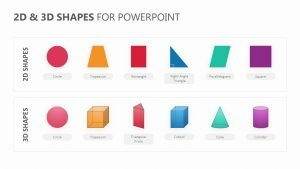 They each feature editable color choices. 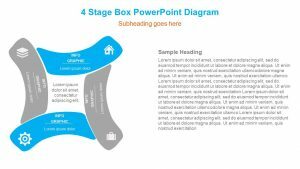 Inside, you can input a number of different percentages as well as text blurbs for elaboration.